Apply Tier 1 Investor Visa. Migra & Co Offers A Discreet, Hassle-free & Tailor-made Service. We Are Leading UK Immigration Law Firm. The Tier 1 Investor Visa is designed to attract high net individuals and their family to the UK. We have successfully helped applicants in the UK and abroad to obtain Tier 1 Investor Visa. Speak to our Experienced Tier 1 Investor Visa Consultants now to discuss your tailor-made solution. In order to qualify as an investor, the applicant will need to invest £2 million in UK Government bonds or share/loan capital in UK registered companies within three months of the specified date. Those investing £5 million will be eligible to settle in the UK after 3 years, with £10 million investment bringing the minimum residence time down to 2 years instead of 5 under the ‘old’ rules. 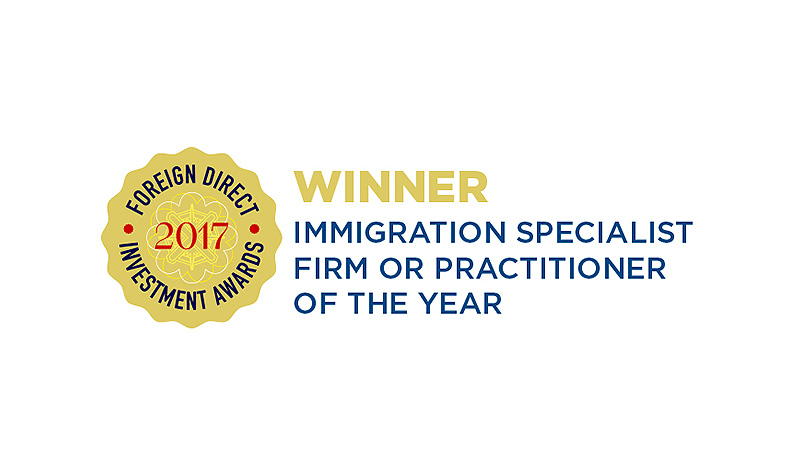 Our London-based team of dedicated consultants have successfully helped applicants in the UK and abroad to obtain their Tier 1 Investor Visas by offering professional and competent immigration advice in all fields of global immigration. The Tier 1 Investor visa category is designed to attract high net individuals and their family to the UK. As of 6th of November 2014 the initial investment threshold has been increased from £1 million to £2 million. In order to qualify as an investor, the applicant will need to invest £2 million in UK Government bonds or share/loan capital in UK registered companies within three months of the specified date. New investors will no longer be able to allocate 25% of the investment into UK assets such as UK property which they live in. Moreover the loan option has been removed. Once the application is approved the Tier 1 Investor visa will be granted for 3 years and 4 months. It is important to note that the money does not have to be held in the UK and it can be jointly or solely owned by the applicant’s spouse, civil or unmarried partner. As part of the investor visa application process the migrant will need to provide evidence of the funds and the source of the funds unless they have been held in a bank account or in a portfolio managed by institution regulated by the FSA or the home regulator. In order to apply for UK visa extension, an applicant will need to show that he has invested £2 million within the first 13 weeks from the specified date. For the applications submitted on or after 6th November 2014, topping up of investments accounts will no longer be required if the invested amount falls below the required level. However, if the investments are sold, they will need to be replaced within the same reporting period. This investment will need to be maintained at that level for the 5 years period. In 2011 the UKBA introduced an accelerated route to UK settlement for the main applicant and his/her dependants. Those investing £5 million will be eligible to settle in the UK after 3 years, with £10 million investment bringing the minimum residence time down to 2 years instead of 5 under the ‘old’ rules. Under the Tier 1 Investor category migrants can be absent from the United Kingdom for up to 180 days in any 12 months, without undermining their applications for settlement.